We believe in the power of CBD. ASCEND will make you feel great with moderate psychoactive effects. Perfect for a feel-good high, lighter than a pure THC cartridge. Enjoy ASCEND after work, when going out with friends, and during your weekends. 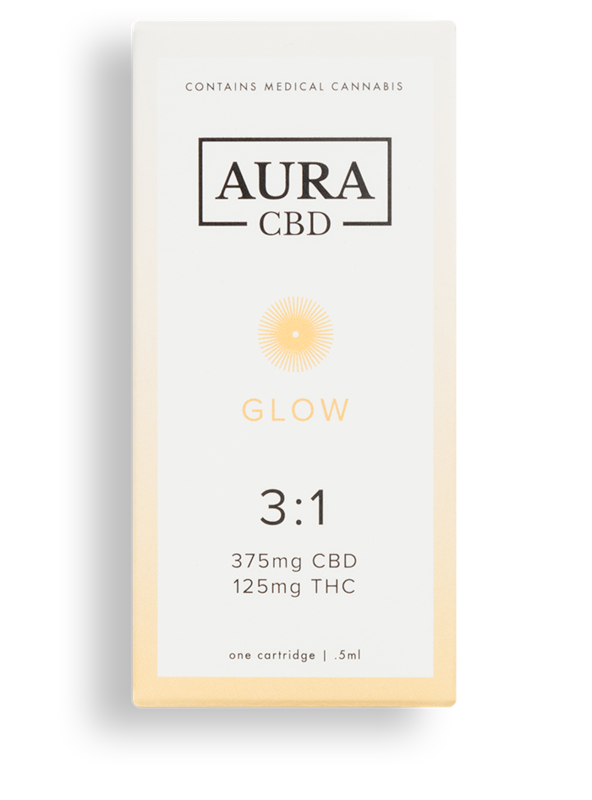 GLOW will make you feel relaxed with mild psychoactive effects. Perfect for relaxation with a very mild high. Enjoy GLOW when you need a little pick-me-up during your day. ESSENTIAL will make you feel comfortable with no psychoactive effects. Perfect for feeling at ease with no high. Enjoy ESSENTIAL as part of your daily routine to feel your best self. AuraCBD is an Elite California brand. Made responsibly in California, free of pesticides and other harmful chemicals. A brand you can trust.